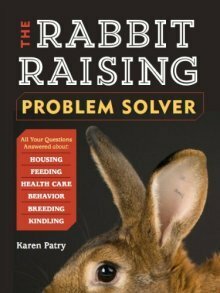 Find the rabbits you want to raise in your local neighborhood. Mini Plush Lops. This is a newer breed which isn't currently accepted by the ARBA but has been accepted by the British Rabbit Council. Ours come from lines from the original stock of Devie D'Anniballe, who worked to develop the breed in the US. 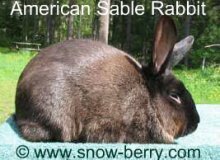 They have soft fur similar to a Rex and lopped ears like a Holland Lop. They also have Netherland Dwarf and Mini Lop influences as well.